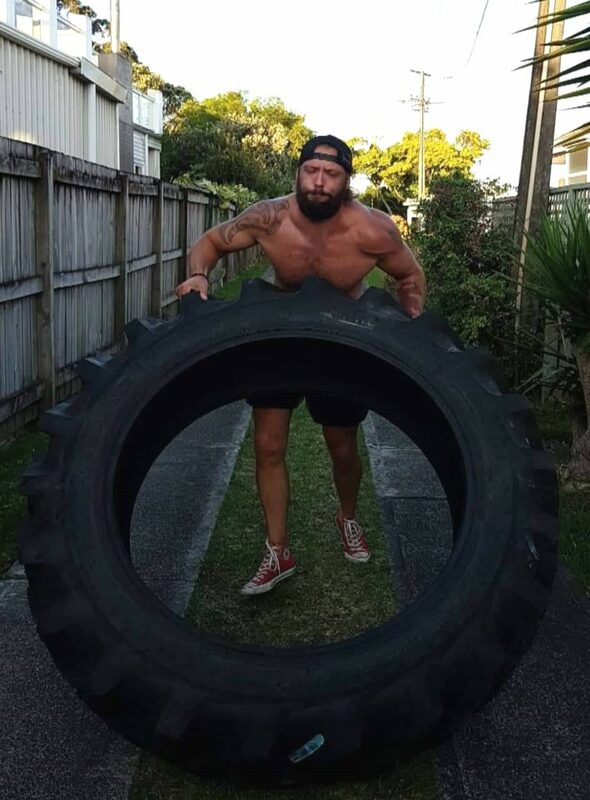 Local fitness enthusiasts Tom Moore and Gareth Edwards will flip a 93 kg tyre for 24 hours in the hope of breaking a world record and raising $10,000 for men’s mental health. The current tyre-flipping Guinness World Record is 20 kilometres in 24 hours with a 68kg tyre. 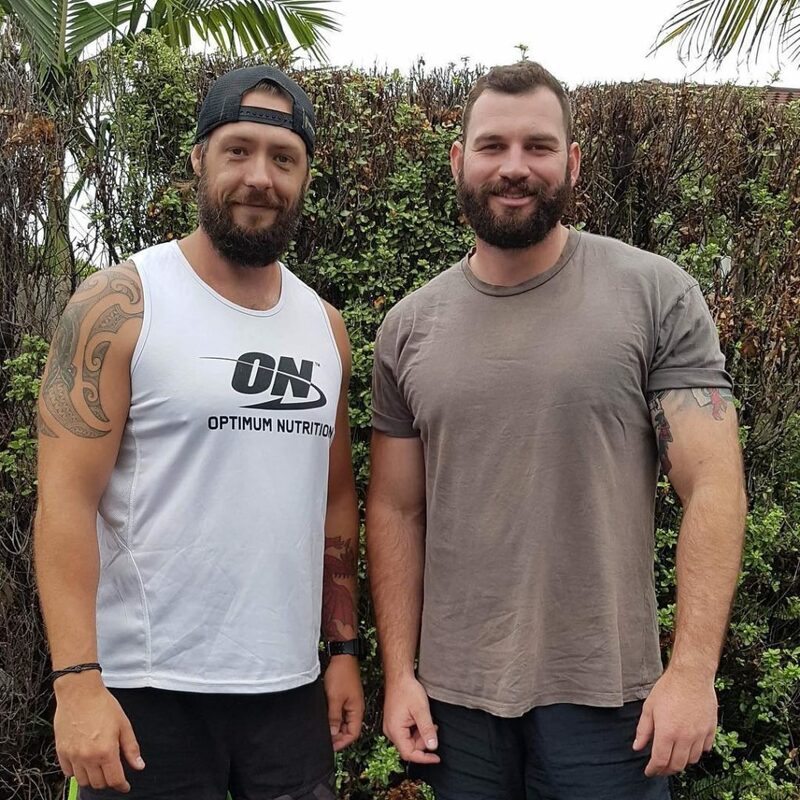 On 20 July, Moore and Edwards are planning to complete 38km in 24 hours with a 93kg tyre, and hope to raise $10,000 for the John Kirwan Foundation. The pair have already raised over $1000 on their Givealittle page. The John Kirwan Foundation works with schools in order to give young people the tools to understand and recognise their own mental health. “Rather than being the ambulance at the bottom of the cliff, they start from the beginning,” says Edwards, who is a business owner and personal trainer based in Forest Hill. The pair have been training for seven weeks now, and Moore has already lost 21kg training between two-and-a-half and four hours every day. Sponsor AUT Millennium is providing the venue for the record attempt and other sponsors are donating food and supplements. It comes at a significant time for AUT Millennium, after recently losing a prominent sportsperson to suspected suicide. Prior to July 20, both men will be focusing on their strategy: working out when to eat, hydrate and rest during their 24-hour stint. A massage therapist and chiropractor will be alongside on the day to help with any injury or body stresses. “We also have to think about how it’s going to affect our mental health,” says Edwards. “We are starting at midday on Saturday, and between noon and 8pm we’re gonna have loads of people there to support us but from 10pm until 6am the next day we will have no one saying, ‘yeah you can do it.’ Edwards also explains that the great thing about doing it as a pair is that they’re suffering together. “We have to remember what we’re doing this for. 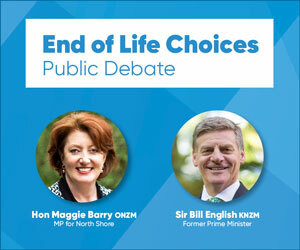 We have a moral obligation to our community,” says Moore who spent most of his life in Devonport. He also attended Takapuna Grammar School, where he was a sports prefect and a sports team captain. He later became a TGS rowing coach and fitness instructor at Just Workout Devonport. While over the next couple of months, Moore and Edwards will be spending hours flipping tyres to build up endurance, they also plan to go to schools speaking about the challenge and mental health. “It doesn’t matter who you are, how much money you have, mental health doesn’t discriminate,” they say.